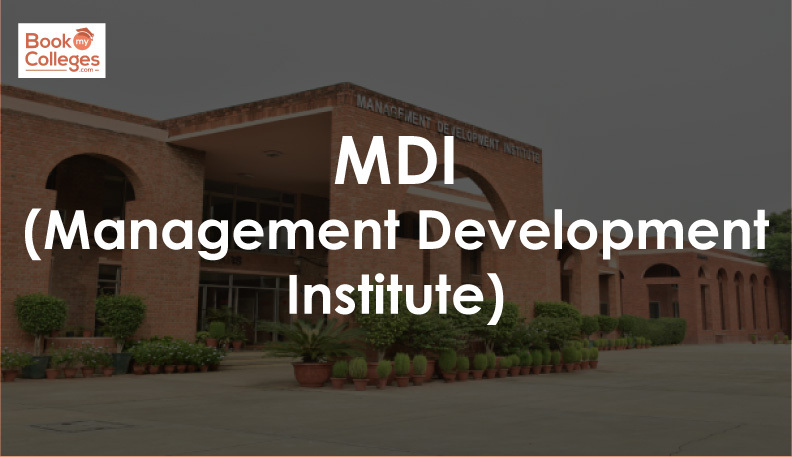 At par with IIMs, MDI has a tradition of providing high-quality management training from last 45 years and consistently ranks among the top ten business schools in India. 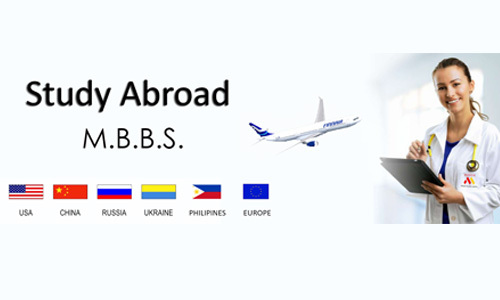 It is the first Indian business school internationally accredited by the Association of MBA’s (AMBA) London. 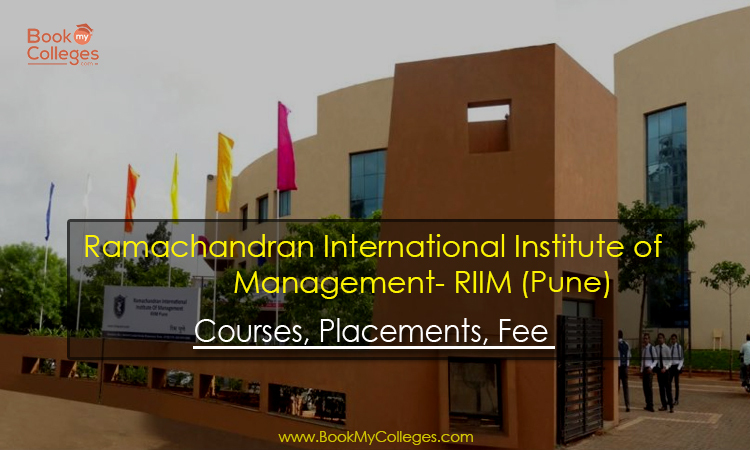 The institute integrates knowledge, research, industry experience and an international exhibition to offer comprehensive management programs. 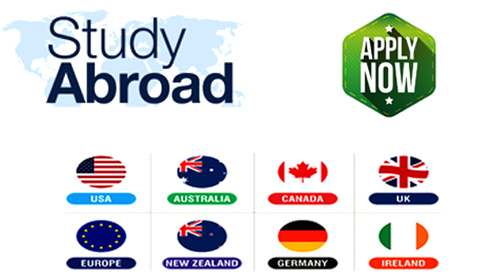 The admission process of MDI Gurgaon and MDI Murshidabad is conducted jointly. Also, a full semester of 3 months is spent by the students of Murshidabad at the Gurgaon campus. Classes between two campuses are organized through Video conferencing facility. Besides the process of admissions being jointly conducted, a full term of 3 months is spent by students of Murshidabad at the Gurgaon campus. Classes between two campuses are organized through Video conferencing facility. The Institute has always striven to strengthen the central faculty. Currently, They have a good mix of young, dynamic and experienced faculty members who also serve as builders of student institutions and mentors. While MDI Gurgaon (MDIG) faculties regularly take classes in Murshidabad, students also get the opportunity to interact with specialized teachers from other top institutions in the region such as IIM Calcutta, ISI Calcutta, Jadavpur University, Calcutta University, IIFT, etc. Distinguished personalities across India working in the fields of education, industry, commerce, government, culture and international relations, pay frequent visits to MDIM to speak to students and interact with them. Participants must possess a bachelor's degree or equivalent (The bachelor’s degree must include at least three years of education), with a minimum of 50% aggregate marks in any discipline, from a recognized university. The candidate who are willing to apply for MDIM can apply through the link- MDIM. The application form cost of MDIM is Rs.1000+GST applicable as per govt of India. Candidates must possess a valid score of CAT. The profile mentioned in the application form will be evaluated to shortlist the students for the GD/PI process. Shortlisted students will be called for the GD/PI at the centres. 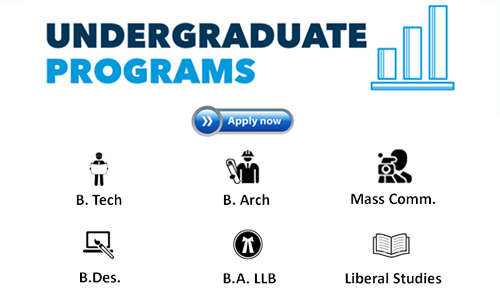 The fee structure for Two Years full-time PGDM Programme is Rs. 5,55,000 for the first year and 5,95,000 for the second year (inclusive of hostel and mess charges). 41.6% increase in the number of recruiters. Prominent Recruiters- ICICI Bank, SBI Bank, Force Motors, Tractors India etc.